Bonsai master Seiji Iimura—who kept a garden in the Saitama prefecture outside of Tokyo—was robbed of seven small bonsai trees valued around 13 million yen, reports CNN. 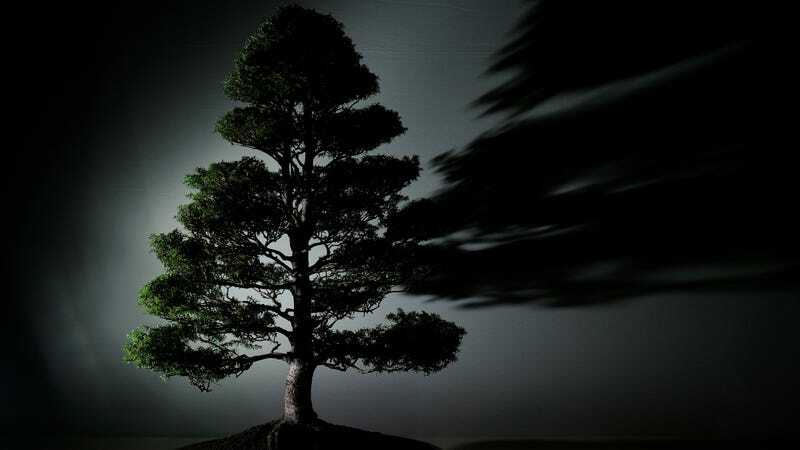 Fuyumi Iimura, the wife of the bonsai master, told CNN that one tree was worth more than 10 million yen, or $90,000. It was reportedly a 400-year-old shimpaku tree that the master hoped to enter into a contest soon. Seiji Iimura is the fifth generation in a line of bonsai masters. His wife told CNN that the shimpaku had been acquired about 400 years ago from a mountain. Over centuries, the family cultivated the tree into its current shrunken form—about 3.2 feet tall and 2.3 feet wide.